This wall adapter is perfect for just about any location. 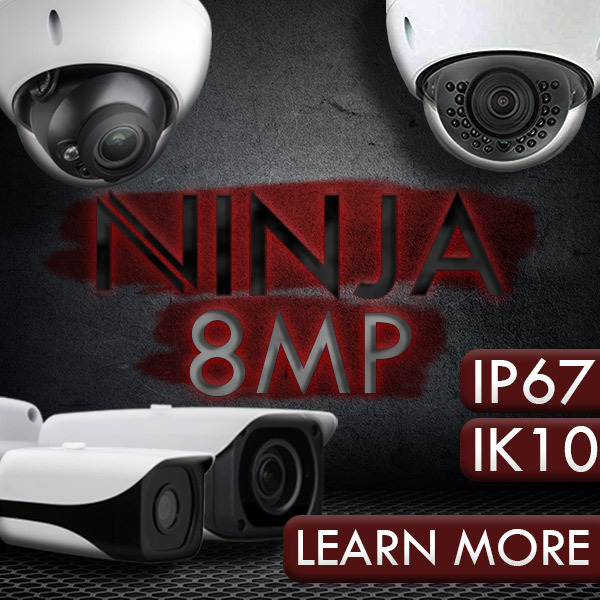 Its built in camera on the front is positioned so that this ordinary looking object can be hidden almost imperceptibly in any room which makes it perfect for a nanny cam or extra home security. Not only does this device contain a 1280 x 960 resolution camera, all of the outlets are still fully functional, so you can use this device just like any other outlet expansion. The addition of 2 USB charging ports and the integrated cell phone holder make charging your phone as simple as possible. High resolution video. Sports full color quality video and full motion detection and up 64GB* Micro SD Cards, allowing you to store over an entire day's worth of video. Turn on with the flip of a switch and use the standard Bush Baby remote control to turn on continuous recording, motion detection recording, or snap a photo. This product feature are records 1280 x 960 quality video, motion detection, All plugs fully functional. Its resolution is 1280 x 960 @ up to 30fps,Viewing angle is 72°, Storage is Supports up to 64GB* Micro SD cards, Storage Consumption is ~1GB consumed every 30 minutes. A SD card reader is required to connect the removable sd card to your computer to play back the video files. For best performance we recommend Class 6 or better Micro SD Cards. 64Gb micro SD Cards require the file system to be formatted as FAT32 and also requires an external sd card reader. Your device is on when you see a blue indicator light to the left of the Micro SD card slot.. The blue indicator light inside of the device will flash three times to show the device is recording. When the blue indicator light flashes three times you are set up to record in motion detection mode. When the blue indicator light flashes three times you are set up to capture pictures. Take out the Micro SD Card from the Wall Adapter and insert it into the Micro SD Adapter. Then insert the Micro SD Adapter into your PC. There is no doubt that society is still getting used to the presence of security cameras and there are many that don't like them. However home and office security cameras and basic surveillance tips will greatly improve the safety of you and your loved ones at home and on the job. This item has been updated. Please note any changes. High resolution video. Sports full color quality video and full motion detection and up 64GB* Micro SD Cards, allowing you to store over an entire day's worth of video. A SD card reader is required to connect the removable sd card to your computer to play back the video files. Bush Baby items are built to order, so please allow an extra 24-48 hours for shipping and processing times. Styling may vary slightly.